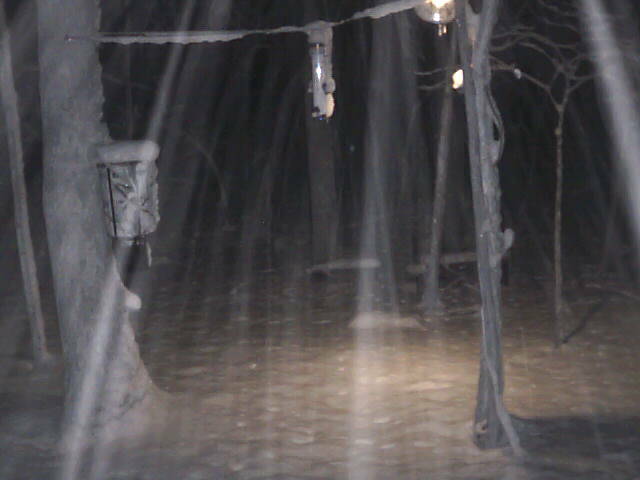 Winter time is magical but snow makes it hard for critters to find food for energy, Food=Energy=warmth. This is one of the reasons we help our critters with your corn donations. www.deercam.net -This site is the home of deercam. Live streaming video of wildlife nature via a ip camera. Keep the cameras rolling donate today!! All proceeds go towards the stewardship of deercam. When it snows it harder for critters to find the Food Energy they need to keep themselves warm. You can and do make a difference in the world and to the environment. Make it a positive one everyday.